LT Software Solutions (LTSS) specializes in the development, conversion, and performance improvement of industrial automation controls using the latest programmable logic controller and HMI products. 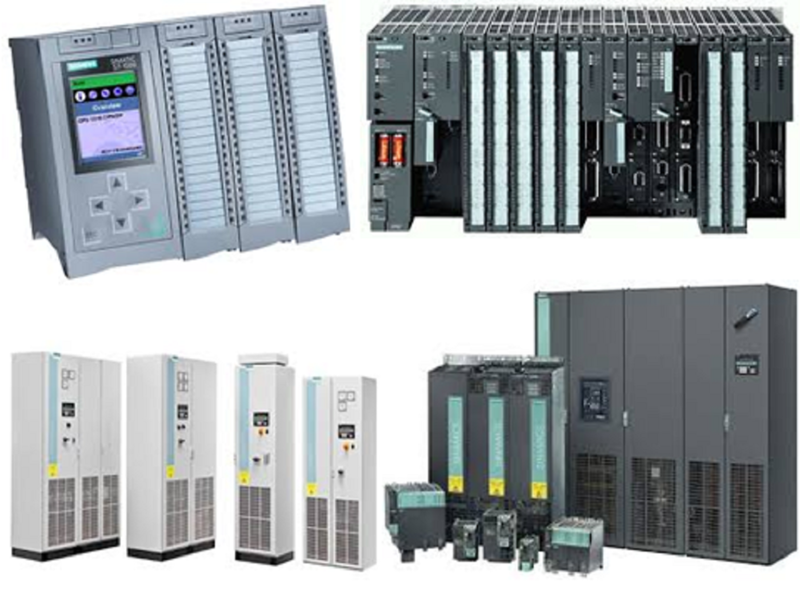 We have been developing, converting and improving the performance of PLC based systems for over 30 years gaining widespread integration knowledge and experience, especially with Siemens® and Allen Bradley® PLCs. We also have extensive experience with other US and international PLC control and batching products. Our advanced software approach separates us from the rest, which has been developed with the benefit of over 100 years of combined automation experience and the vast number of control and automation applications we’ve implemented. This unique proficiency allows for a quicker, smarter and the best solution approach provided by an outside technical resource. PLC Automation and factory perfomance consulting, new integrations and upgrades are what we do every day. Let us know how we can help you. 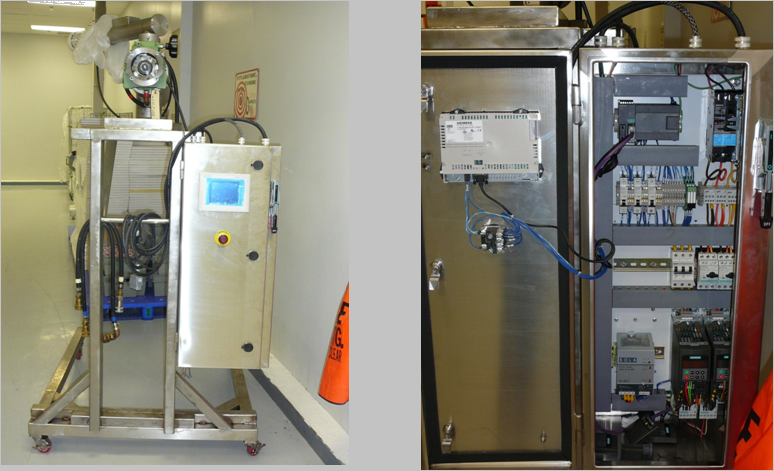 Our experience with optimizing Siemens® and Allen Bradley® PLCs as well as other US and international PLC control and batching products is unsurpassed. Remote and on site technical support you can trust to reduce down time and keep productivity flowing. We offer preventative maintenance and support for automation systems. We've refined our solutions for a variety of factory systems to increase efficiency, performance and output. Our services are tailored for factory customers. We use our object based building blocks to construct very simple solutions to very complex Industrial Automation Tasks. This modular approach saves time and expense. 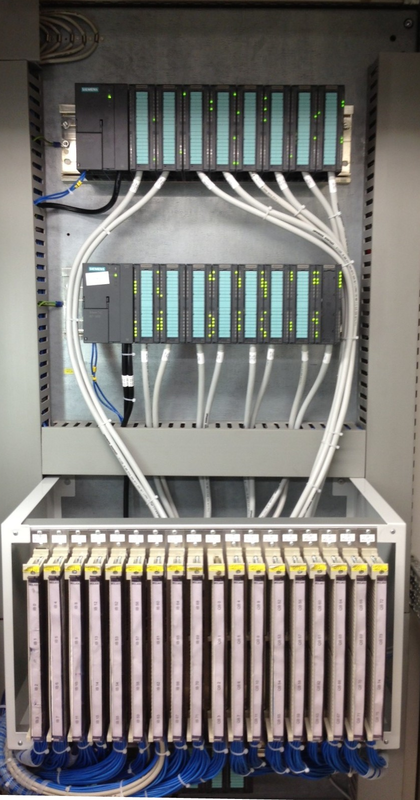 Learn how our programmers integrate and upgrade PLC Controls in a variety of industries. We have the knowledge to understand and optimize your process. Most of our upgrades use PLC and HMI software to facilitate upgrades. 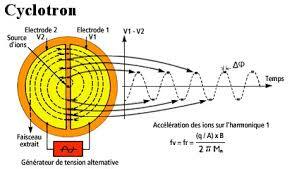 Analog, discrete, servo and high-speed counter data are converted and integrated into upgraded systems.